Many companies and services are taking advantage to launch Lite applications. While these are versions that do not come with all the features of the original application, they are perfect for mobile phones that do not have powerful specifications or users that need a reduced consumption of mobile data. 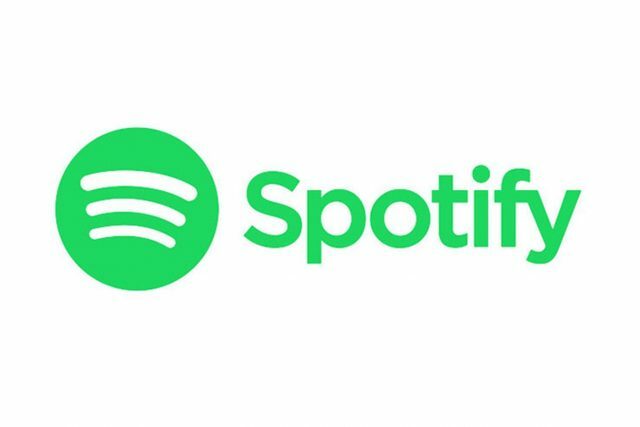 We recently got Instagram Lite version, but now it’s Spotify, the streaming music service, that decides to release its new Spotify Lite on Google Play Store. We’ll tell you all the latest news and how you can install it on your Android phone. Spotify Lite occupies about 15 MB, compared to 100 MB of the full Spotify app. This lite version lacks some features, however, and, this way, the app can be lighter and consume fewer mobile data. For example, the Spotify Lite application cannot download songs for offline listening. Of course, we can’t choose Spotify’s highest audio quality either, as well as the ability to connect to other devices. Spotify Lite also limits itself to listening to playlists. Of course, you don’t need to sign up for a premium plan to get this application, which is perfect for some users. As for the design, there seems to be little change. It is very similar to the free version of Spotify, with its different categories and playlists. Another exciting novelty of the application is that we can choose the data limit. As well as see the storage that we have busy with the application. Spotify Lite is now available on Google Play, but currently only on selected devices. If you want to try this new version on Android, you must download the available APK and install it on your device. Also noteworthy, this is a beta so that it may have some minor flaws. 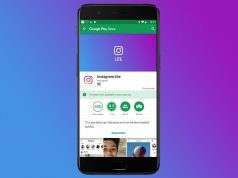 Most likely, once the final Spotify Lite version is available, you will be able to download it directly from Google Play. In the meantime, you can also signup for Spotify beta testing to get the beta from Google Play Store.